(02 Nights) Shyanachatti to Jankichatti by bus. (Shyanachatti to Jankichatti : Appx. 18 Kms. : 1 Hrs.) 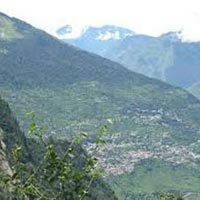 Jankichatti to Yamunotri (7 kms.) by walk / doli / pony (Own Expense). 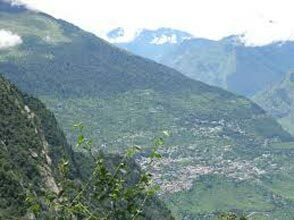 (02 Nights) Up to Gaurikund by bus (Approx. 40 kms. 02 to 03 hrs). 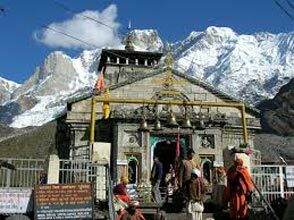 Gaurikund to Kedarnath Temple (19 Kms.) by walk / helicopter /pony / doli (own expenses). (11500 ft. height). Bath in Mandakini River, Kedarnath Temple (Jyotirling).